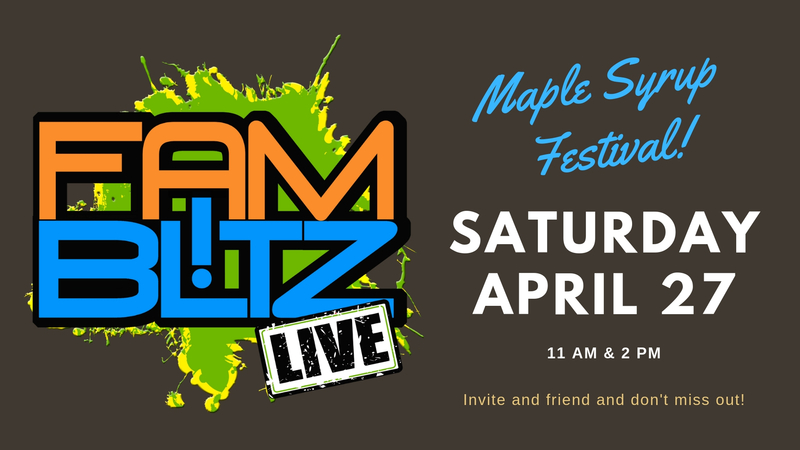 Don’t miss this exciting event during the Maple Syrup Festival on Saturday, April 27th. Showtimes at 11:00 am and 2:00 pm. Invite all your friends and don’t miss out!